(Editor’s quick note: Throughout this article you will see the terms microdermabrasion and microderm. Fear not, they both mean the same thing! 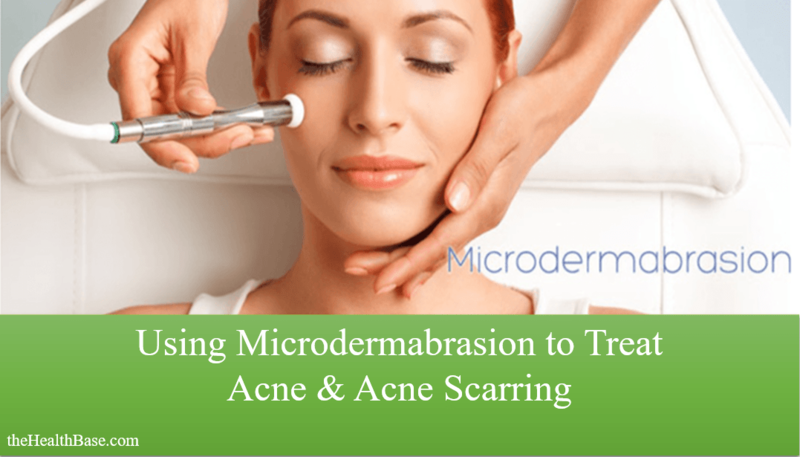 Can Microdermabrasion Cure Acne Scarring? How Many Treatments for Acne Scars? To begin, let me first briefly explain what exactly this treatment is and why it’s becoming so popular. This will only be a short breakdown, but if you want a more thorough explanation then please take a look at our complete Microdermabrasion Treatment guide on the issue. This is a treatment which uses modern technology to battle the accumulative agents that can build up on our skin over time. These accumulative agents are often ignored by people as they do not have short term impacts. Rather, they cause problems for our health in the long term. Such agents include air population; sun damage; impacts from different types of weather, and so on. Even substances like excessive oil/sebum, dirt, or dead skin cells can turn into accumulative dangers over time if not properly removed on a regular basis. A microderm home machine works to scour these nasty elements from your face. This is achieved by using a diamond tipped wand and suction device. These elements are incorporated into a top-quality machine and work wonders to battle the above-mentioned dangers. For a more thorough breakdown of the above positives, please take a look at our article that delves into the Best Benefits of Home Microdermabrasion. OK, now that I’ve give you a brief breakdown of what this treatment is and the benefits it can supply, it’s time to tackle the issue at hand – what is the impact on this skin affliction? Is this treatment a real solution? 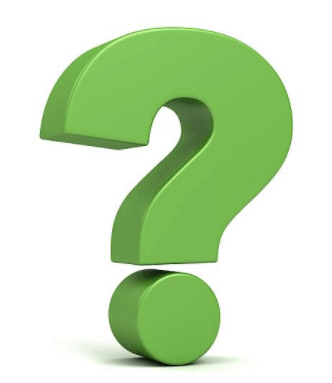 The short answer is yes – microderm acne treatment is a real and genuine solution. The good doctor below sums up the reason why this is quite succinctly. Because of the quality and effectiveness of a home machine, and in particular the diamond tip technology, this treatment is ideal for scouring off any excess oil, dirt or dead skin cells. These harmful substances block pores and cause the proliferation of the bacteria. By using this treatment type, your face will be cleansed of all the nastiness that ultimately is a serious factor in this malady appearing and spreading. 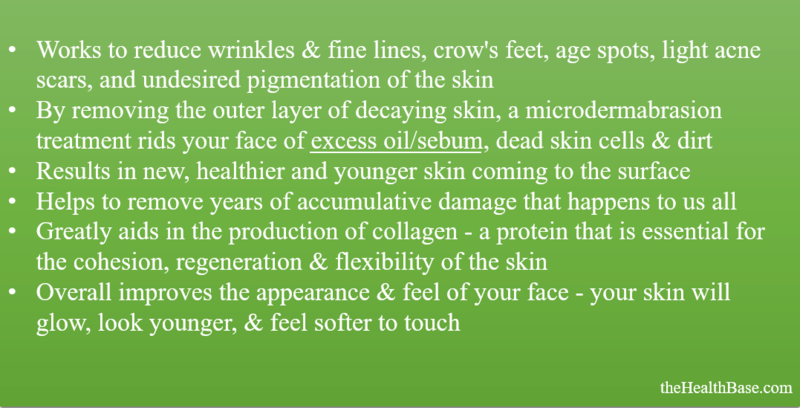 By supplying the skin with a top-grade exfoliation experience, this treatment method really can be hugely beneficial. Therefore, as explained, the impact of microdermabrasion for acne is quite a positive one. Microderm acne treatment is certainly a viable solution and is one that you should give serious thought to if you experience regular outbreaks. 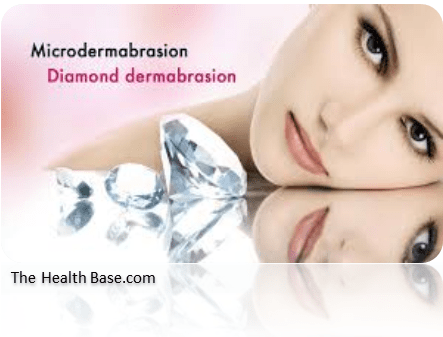 This is the second important question that appears when this bacterial infection​ enters the discussion– do people use microdermabrasion for acne scars? And is using microdermabrasion for acne scarring a good idea? Well, the bottom line is that this treatment method can and is used for scarring, but it is by no means a sure-fire way of removing any such scars. Using this technique for scars can indeed work – as I can personally attest to – but it must be noted that it will only have an impact on light scarring. This method I'm highlighting is a non-invasive treatment, which is a key reason as to why it’s so popular. However, due to this non-invasive nature, microderm will not work effectively on deep scars. It might have some impact, but I cannot promise that it will be all that much. More invasive treatments like chemical peels are best suite for dealing with issues like deep lying scarring. So, while many people do indeed use microdermabrasion for acne scars, and it has been proven that using this treatment can have noticeable results, it’s important to understand the facts that I’ve outlined. This is obviously quite a key question when it comes to dealing with the acne vulgaris question. It becomes even more important if you are thinking of going to a professional clinic rather than using a top home machine. This is because a single treatment in a clinic can cost anywhere from $80 to $200…pricey, I know. When it comes to answering the title question, it’s very hard to give a definitive answer simply because every case is different. No one person’s acne problems are the same as another person’s. It’s also very hard to accurately label how severe your scarring actually is. My advice would simply be to take it one session at a time. The professionally agreed upon course of action is to utilize a treatment session once every two or three weeks at a steady pace. Or, if a long-term routine isn’t possible, then instead avail of 10 treatments in a more condensed time period. If you do the maths, this can prove quite an expensive treatment if you are visiting a professional clinic 10 times – costing roughly between $800 to $2,000. This is the main reason why a home treatment kit is so popular. Well, there you have it, that brings an end my article on the microdermabrasion treatment and its impact on both existing acne and the potentially resulting scarring. I hope that you found it informative and enlightening. From someone who’s suffered from this bacterial infection in the past, I know how depressing and soul crushing this particular facial ailment can be. In terms of facial aesthetics, there really is nothing worse than a bad breakout. However, it’s important to stay positive and to understand that there are ways in which you can treat and manage the affliction that is acne vulgaris. It most certainly is not a hopeless cause. I hope that I’ve instilled this belief in you by explaining the benefits that this treatment method can have for your skin.